half hour trips or all day adventures. 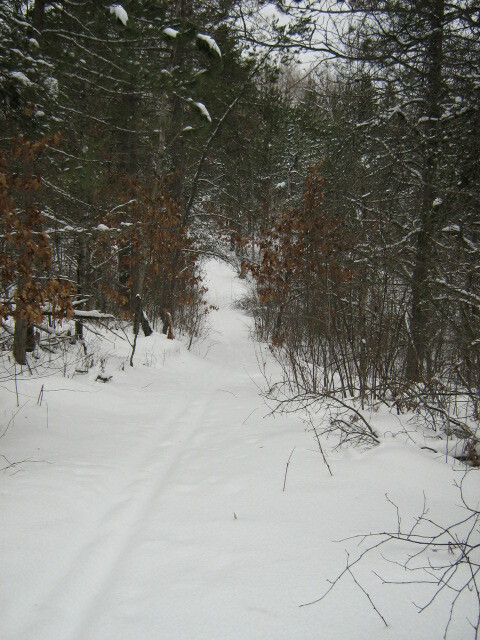 The trails are marked with blue diamond-shaped confidence markers. 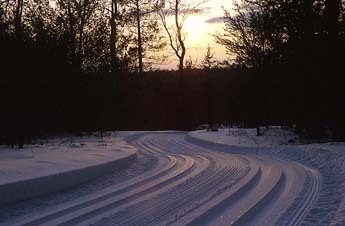 The trails are groomed by the Corsair Trail Council and the warming shelter is open most weekends making this a fun winter getaway! toilet facilities are available. Warming shelter available. 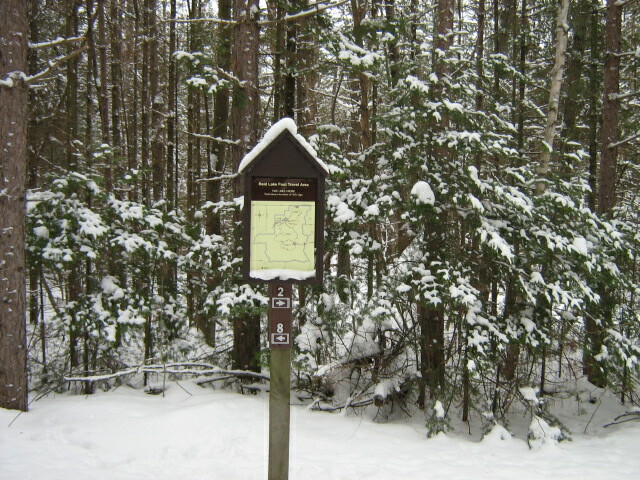 From Corsair Trailhead - This portion of the trail has a spur to a 600 ft. interpretive and fishing trail along Silver Creek. 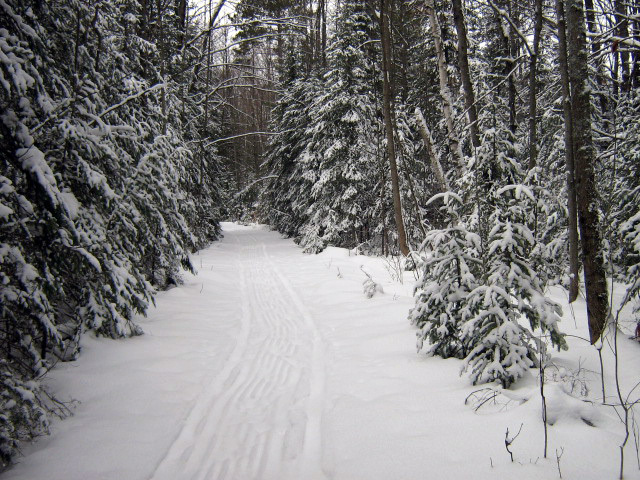 From Silver Valley Trailhead - This portion of trail offers skiing that is gentler and less hilly. 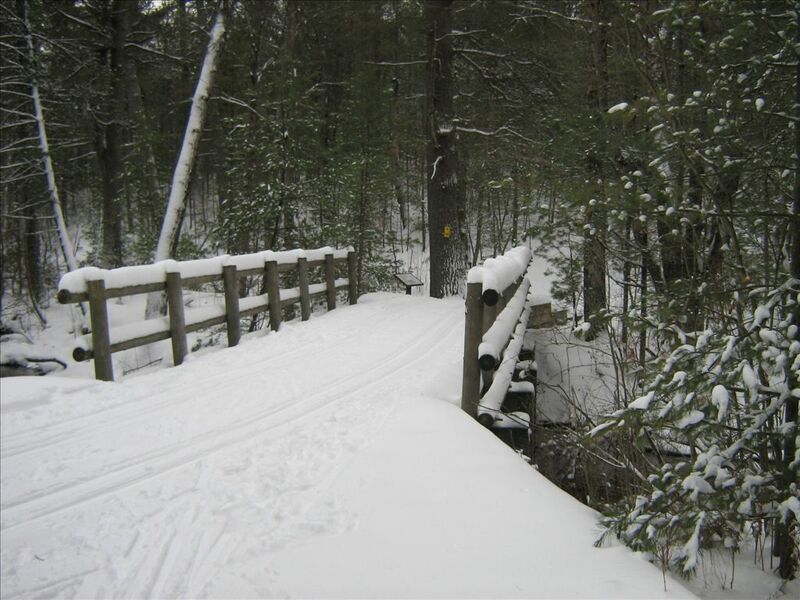 There are two Silver Creek bridge crossings. From Wrights Lake Trailhead - This portion of the trail provides a little more challenge with longer loops and steeper hills.